Since 2000, Punchdrunk has pioneered a game changing form of theatre in which roaming audiences experience epic storytelling inside sensory theatrical worlds. The company began Punchdrunk Enrichment in 2008, which takes their innovative practice into communities and schools, creating performances with and for children, young people and participants. Chocolate Films first worked with Punchdrunk in 2015, producing a full length film of ‘Against Captain’s Orders’ at the National Maritime Museum – the first time anyone had attempted to capture a full Punchdrunk show on video. We have since worked with them to produce a short documentary and to capture their first conference at Shoredtich Town Hall. In 2015 the National Maritime Museum worked with Punchdrunk Enrichment to create a unique educational experience Against Captain’s Orders. Chocolate Films created new processes to document the entire show, and created a short documentary about the show itself. 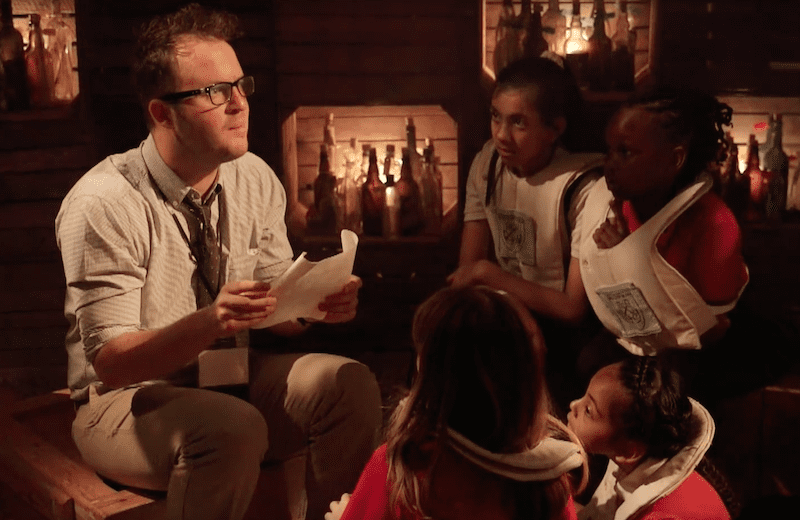 Punchdrunk Enrichment’s first symposium shared the impact and methods of groundbreaking immersive theatre practice in education. 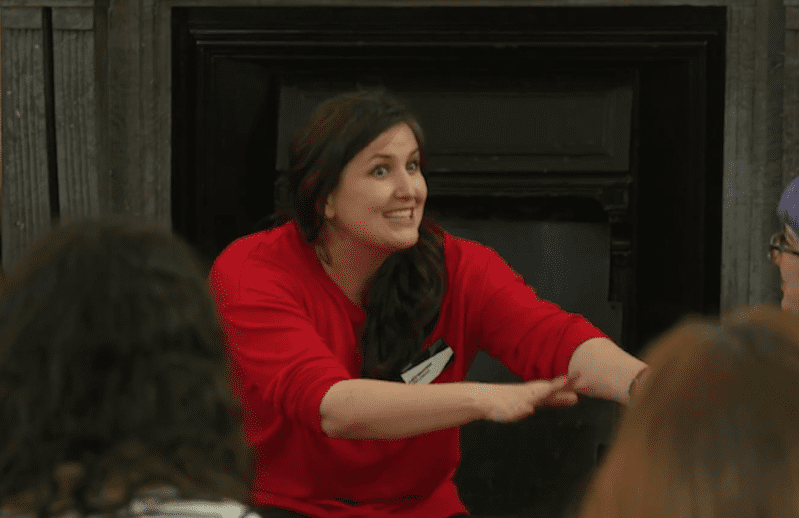 Held at Shoreditch Town Hall, the event marked a milestone for Punchdrunk Enrichment as they welcomed 250 teachers, artists, venues, organisations and funders for the one-off symposium.